ADHD or attention deficit hyperactive disorder may have a huge impact on any adult sufferer particularly when it gets no right support. 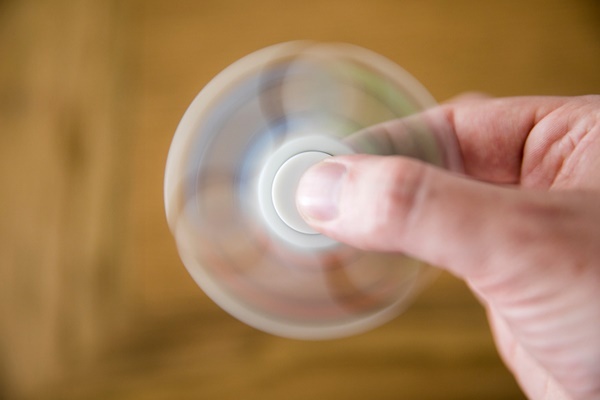 ADHD symptoms in adults may be difficult to handle when they’re not understood well. The best way to deal with this disorder is to look for ADHD supports groups that can provide you with valuable information. The greatest role of ADHD support groups is to allow adult sufferers of ADHD and the parents of children who suffer from such condition to be able to talk to people who are in the same boat as they are. These people will be able to provide the guidance and necessary information for the sufferers and parents to understand and be able to deal with the condition well. Strategies for coping will be discussed so that sufferers and parents will be well equipped. These local support groups have monthly meetings. They usually meet in a school, at the church, or a hospital. These groups not only present opportunities for you to meet with people in your area; you can also look for a support group that can cater to your special needs. For instance there are support groups that are intended for the parents and guardians of ADHD children; there are also those that are intended for adult ADHD sufferers. From such support groups, information will be handed out that contains tips and recommendations for ADHD sufferers and their parents. 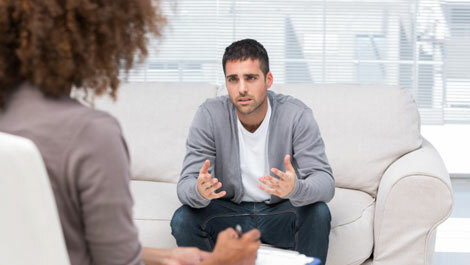 Some meetings also feature professionals in the field of ADHD and its treatments. There are also online support groups for ADHD. These online support groups can provide the same level of support provided by local groups. Plus, they can be more convenient. There can be meetings and webinars online that parents and ADHD adult sufferers can attend as well. Most of these online groups also have forum and message boards that enable participants to ask questions and give valuable comments. If your area has no ADHD support group, you can start your own. 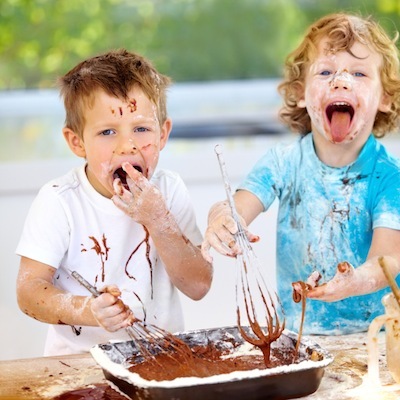 At first, you might be overwhelmed by all the work it entails. 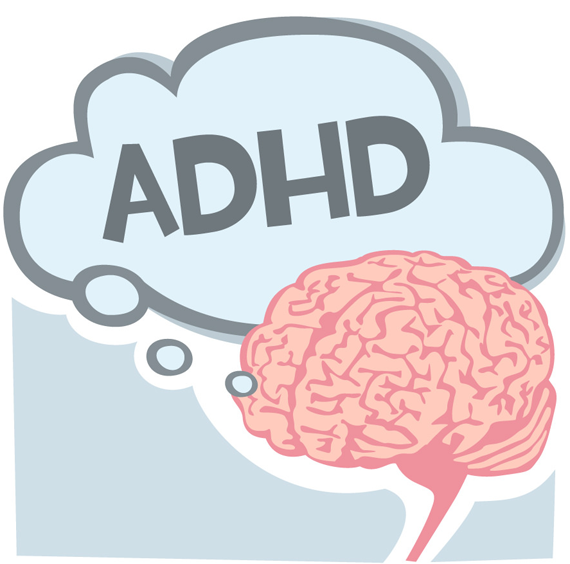 There are many parents or adults who suffer from ADHD. It all takes one person to ask them for help. You may also approach your family doctor or the ADHD specialist you know or your child’s teacher to introduce you to other parents and adults who have the same situation you have. You can also try to hang a flyer in school, the doctor’s clinic, at church, or at the library regarding the group. For every person who expresses interest in the advocacy, you have to ask for the amount of time that the person is willing to offer. You might be able to find some professionals who have sympathy for your group’s cause and who might be willing to render help. They can help you find resources or help facilitate meetings. One way to reduce the burden of starting the support group is to find a free venue for the meetings. The local church, library, or school may be interested to accommodate the group. This will make a good start. 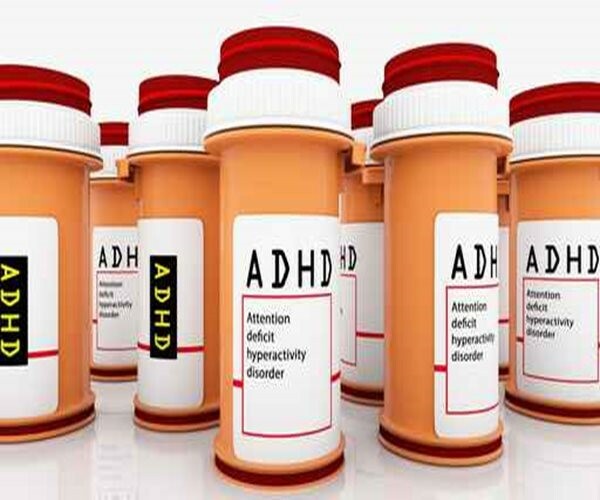 What is the best ADD/ADHD medication for adults and why? 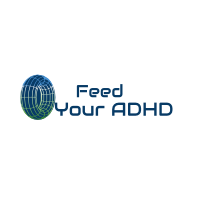 Copyright © 2017 Feed Your ADHD. Designed by MageeWP Themes.